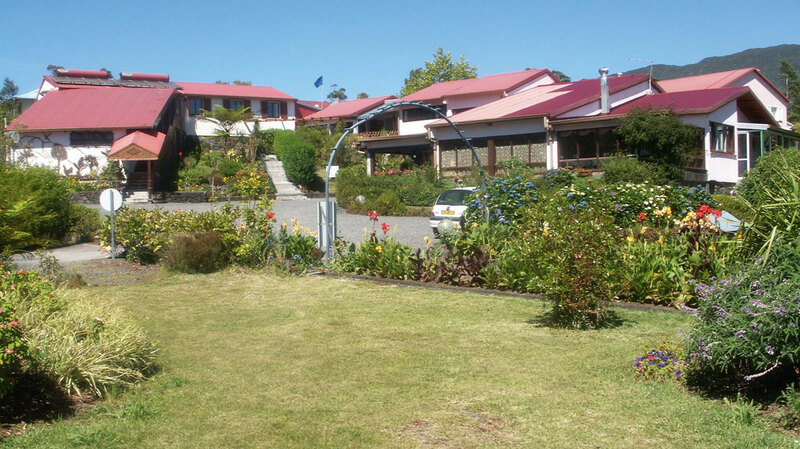 The Ferme du Pommeau** is located at 1000m above the sea level, in the green nature of highland of La Réunion. 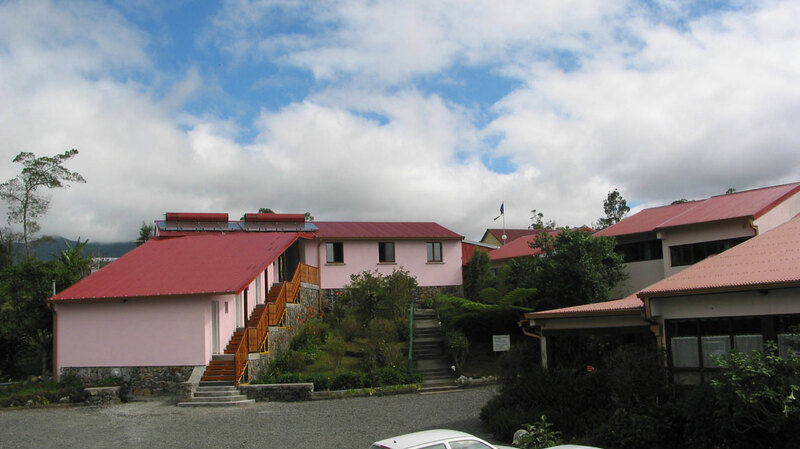 The hotel faces the mountain and the Cryptoméria forest and offers a quiet environment. 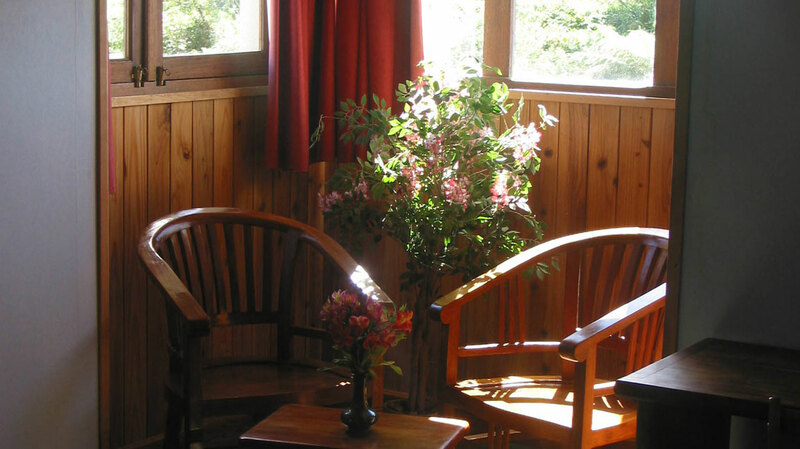 Hotel offers 19 simple and comfortable bedrooms with full bathroom, telephone, TV, heating. 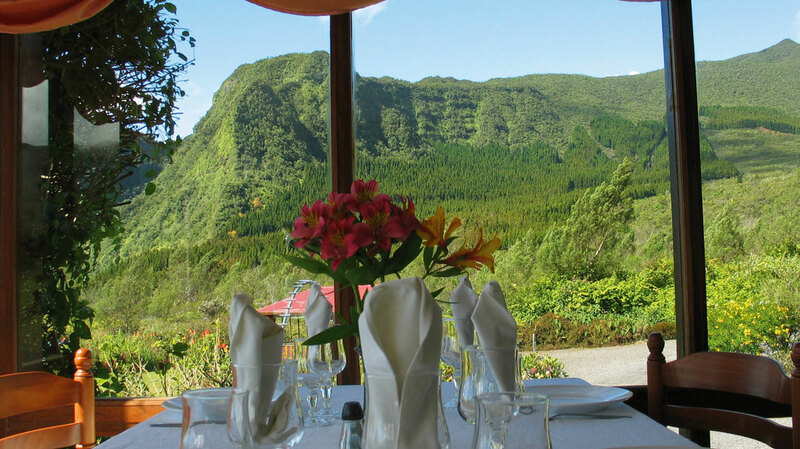 The restaurant serves traditional Creole cuisine prepared with produce from the farm nearby. 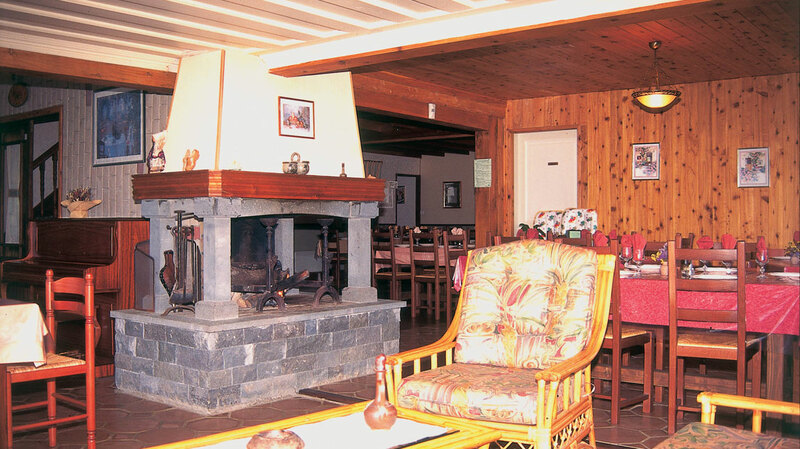 A central open fireplace and two small lounge areas add their charm to the restaurants dining room with its panoramic views of the surrounding mountains. 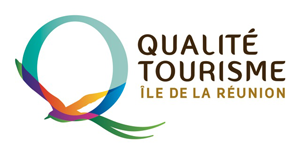 Plenty of choice with regard to rambles and excursions in the surrounding area, including Biberon waterfall and the primary forests of Bélouve and Bébour. Arrivées à partir de 14h et jusqu'à 18h. Départs avant 11h. Les arrivées ne sont pas possibles à l'hôtel le dimanche.